We all know China has the largest population (1.4 billion and counting) and that it is the world’s largest exporter. But China is also one of the world’s leading importers of goods. This means that for companies with export ambitions, China is too big to ignore. Companies looking to export in today’s global economy know that many of their prospective clients, suppliers, competitors… are probably Chinese. So the good news is that a website localized for the China market, gives exporters great access to this huge market. 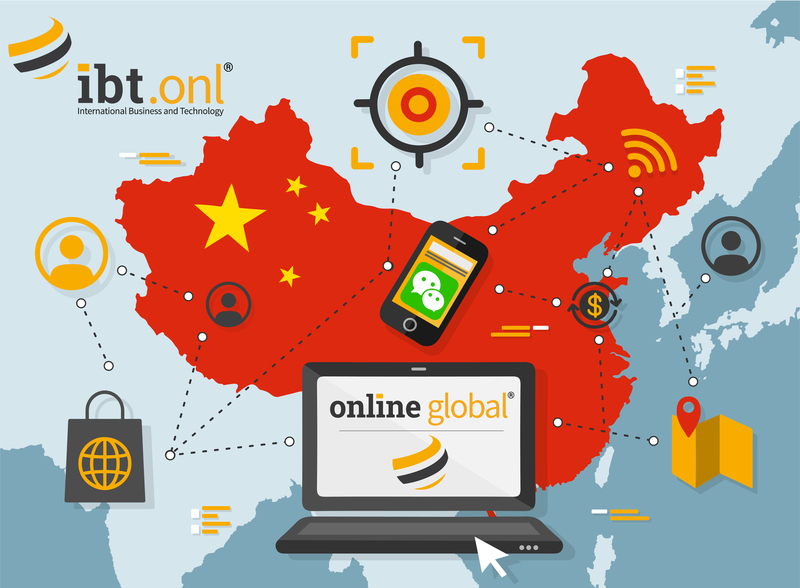 The trick is to make sure that website is perfectly localized – allowing your company to be found, understood and able to do business in China. 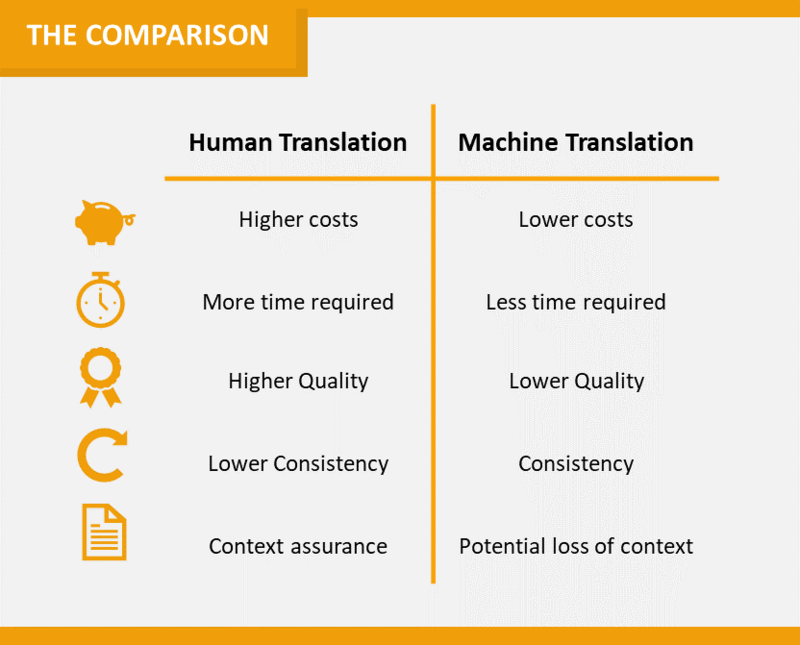 Language is one of the most critical criteria for a localized Chinese website. This blog sets out some of our key findings of using online tools to help exporters access and succeed in China. Spanish is one of the most widely spoken languages in the world boasting over 400 million native speakers across 21 countries. These numbers make the Spanish-speaking world an especially appealing target for exporters. But this major trade language has variations that impact your global trade and online strategy. What are the differences between Spanish in Spain and Latin America? How different is Spanish to English? And most importantly from your online point of view, will one Spanish website cover all Spanish speaking countries? 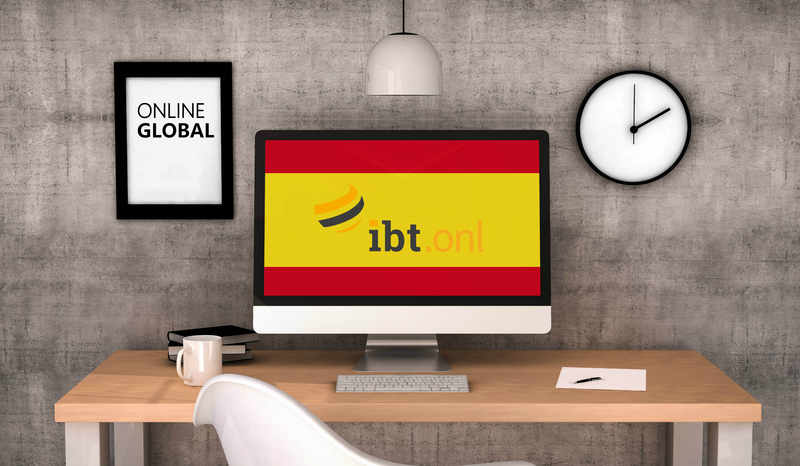 We want to share with you some of our experiences in helping our clients to get found, be understood and do business in Spanish-speaking markets using their online presence. Did you know that Spanish is…. Germany is known as an export power-house. But did you know it is also the 3rd largest importer in the world? A localized German website lets you reach +100 million consumers and engage with this affluent, huge market. Germany is known for being a huge exporter, but businesses importing to Germany also know that it buys a lot of non-German products. In fact, Germany is the largest single importer in the EU and the third largest importer in the world. So for businesses looking to grow their sales and brands in Germany, what’s the best way to be found, understood and do business? Get a localized German website. In this blog we share some of our experiences in helping exporters get great German websites. 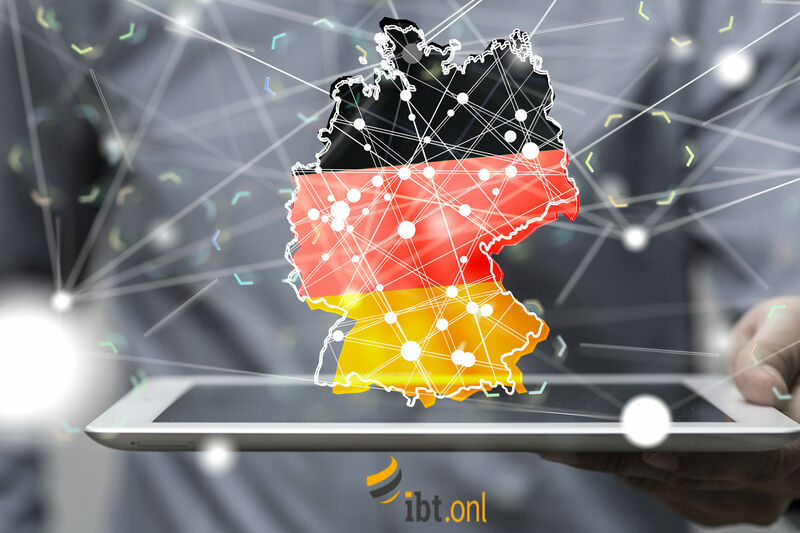 From German language characteristics to German market expectations, we show you what you need to know to grow your sales, brands and businesses in Germany. Choosing your trade language: English, French, Spanish or Arabic? When your company decides to increase its exports, chances are language plays a key role in choosing which markets to target. Investing in that export market means investing in that language - and what are the costs and benefits of adding a language to your export base? Focusing on four of the most spoken languages globally, this blog sets out some of the main linguistic issues exporters face when expanding their businesses into new markets with different languages. What are the most spoken languages? How many countries speak Spanish, or Arabic or French? What knowledge of the language do you need to be competitive? How different is the language to your native language? And what about English – is it really a global language?